The chateau of Chenenceau rises majestically from the River Cher in the Loire Valley. It was a chateau that Catherine de Medici desperately wanted to own. You can imagine her dismay when Henri gave it to Diane as a coronation gift. 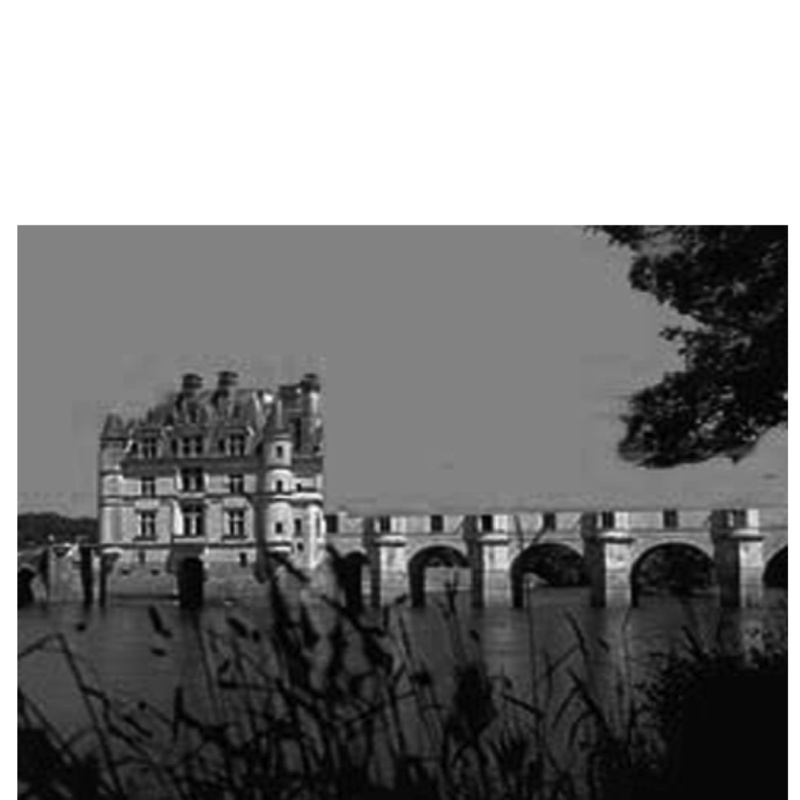 As crown property, Diane knew that upon Henri's death Chenonceau could been taken from her. She took steps to have it made legally hers. 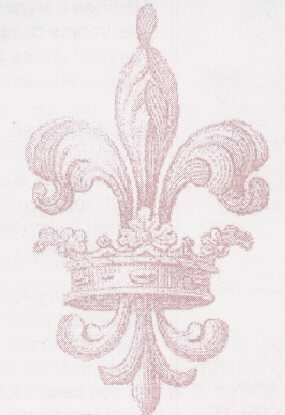 She conceived of an ingenious scheme to have the ruling which gave the chateau to the King retracted. As such, it would return to the Bohier family, now impoverished. She would then purchase it from them. 1551, Diane was made Duchess of Valentinois and became one of the most influential women in the Kingdom. Diane ran her prosperous estate with unmistakable authority. Even if the expenditure was onerous, receipts from the farm produce, royalties from vassals and fines imposed by the castle court enabled to balance the budget. She had built the beautiful gardens near the entry to the chateau. She was to be happy here, often with Henri. In 1555, the profits made through the cultivation of the estate and the confident knowledge that the castle was hers encouraged Diane of Poitiers to further embellish her property. She undertook new works and resuscitated the former owners’ idea of enlarging the castle and building a bridge to span the river. "Among the amusing artifacts that you can find in Chenonceau, is the bed of Diane de Poitiers, a canopy bed from the royal concubine, covered with damask. If it was mine, I would not resist lying down once in a while. To sleep in the bed of Diane de Poitiers, even empty, is much more exciting than sleeping in other bed with much more touchable realities. Imagine, if you are part of those who have imagination, the incredible, historical and 16th century voluptuousness, to put your head on the pillow and the mattress of the concubine of Henri II. Oh! How would I like to exchange all the women in the world against the mummy of Cleopatra"
There are also two impressive Flemish tapestries of exceptional beauty. 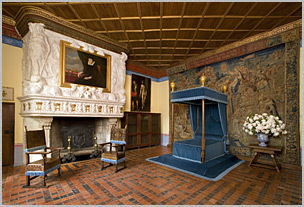 Her fireplace is decorated with royal symbols made of pure gold. 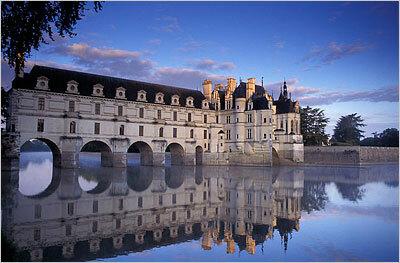 She designed and laid out beautiful gardens for which Chenonceau became famous. 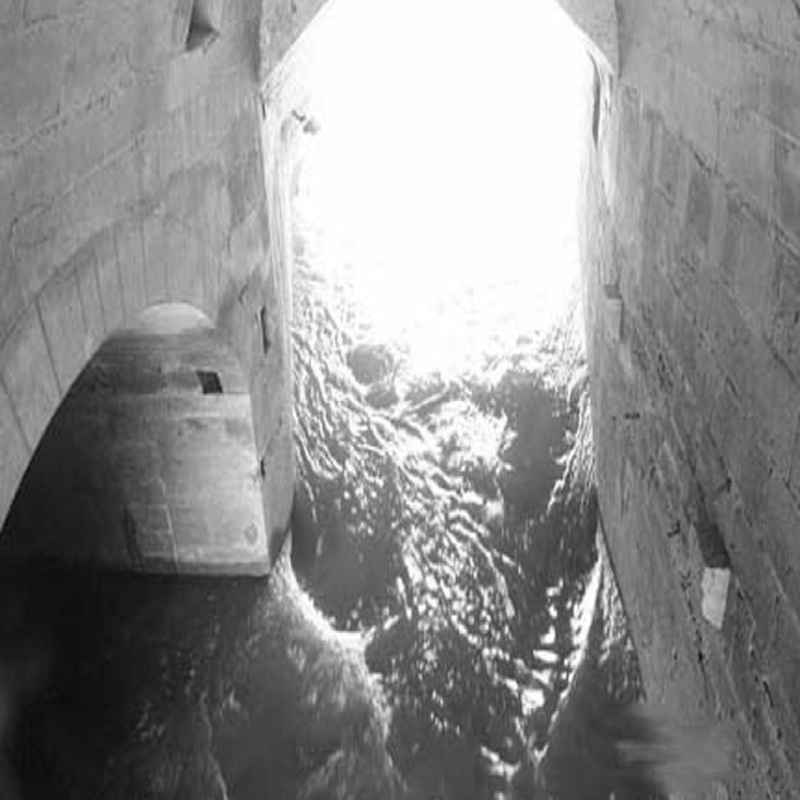 In 1556 she enlarged Chenonceau by building a five arch bridge over the Cher river; A trap door from her bedroom allowed her to enter the Cher River undetected for her daily swim. Rather than destroy Diane's beautiful garden, Catherine simply put in her own garden, intending it as a horticultural challenge to her rival. Today when you enter Chenonceau, you can look to the right and see Diane's garden and then to the left and see Catherine's. Rivals to the end, their rivalry today is reflected in two beautiful gardens which adorn the Chateau of Chenonceau like living jewels.